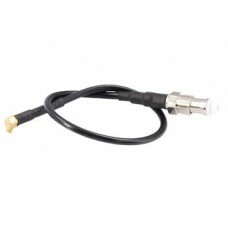 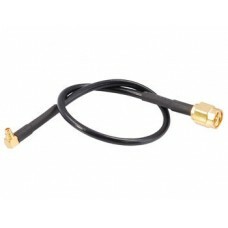 Antenna adapter cable MMCX-SMA male ..
Antenna adapter cable MMCX-SMA male. 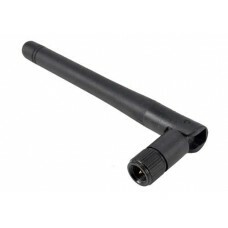 Length (including connectors): 20 cm ..
Cable Adapter MMCX-FME female antenna ..
868 MHz foldable antenna with SMA connector. 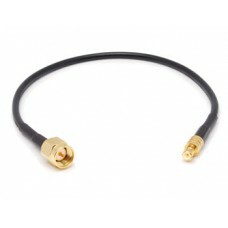 Length (mm): about 207. 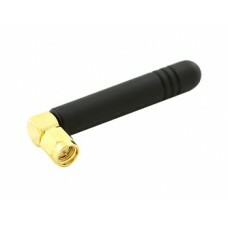 ..
GSM mini rod antenna with SMA connector. 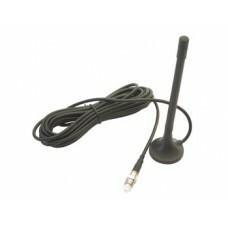 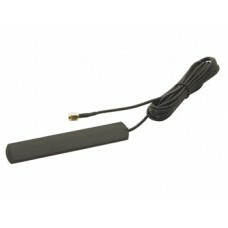 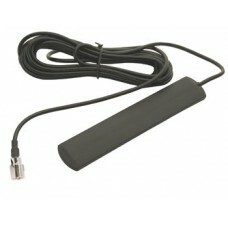 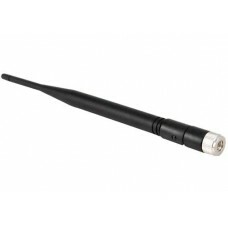 Quadriband compatible with GSM networks with a frequ..
Mini GSM antenna on a PCB with shielded cable 20cm long. 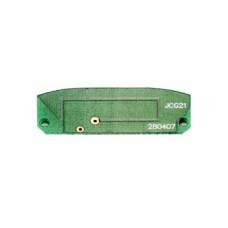 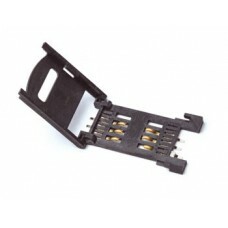 Ideal for use in devices such as locators, .. 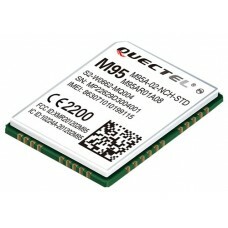 The M95 is a GSM / GPRS quad-band module (850/900/1800/1900 MHz) with extremely sma..
GSM0308-11 is an Enfora Enabler IIIG Quad-Band GSM/GPRS module with B2B RF connecto..
GSM / GPRS 800/900/1800/1900 MHz ultra-thin module with 32 Mbits of Flash.. 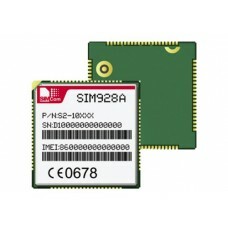 The SIM900TTS module is a SIM900 that integrates a speech, implemented by increasin..
SIM Holder for SIM Card ideal for PCB .. 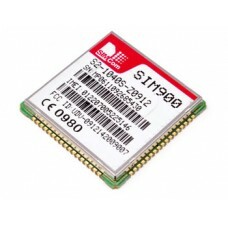 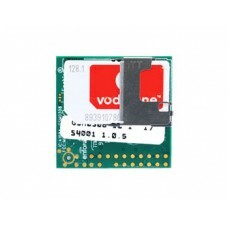 The SIM928A is a module that integrates into a single container a GSM / GPRS quadriband ..